If you’ve ever sat in a waiting room with cheap framed art on the walls, you know just how impersonal interior decoration can be. When decorating your own home or office you might be pushed to add some of these impersonal touches as well – but you can resist with online canvas printing and some photos chosen from your own life. However, sometimes that sort of ultra-personal approach with canvas art is inappropriate or undesirable. You might want to decorate your office with gorgeous canvas prints of your family, but your boss might not agree. Or you might simply think festooning your house with huge photos of your children is a little obnoxious. You don’t have to abandon the idea, however. You can have your personal and your canvas art too, just go Easter Egg with it. What is an Easter Egg? An Easter Egg is a secret left in a work of art or piece of software – anything, really – that isn’t part of the superficial experience but can be found by dedicated audience members who go looking for them. For example, if you go to Google.com and type in ‘Do a Barrel Roll,’ the screen will spin around as if you were a pilot doing a barrel roll! 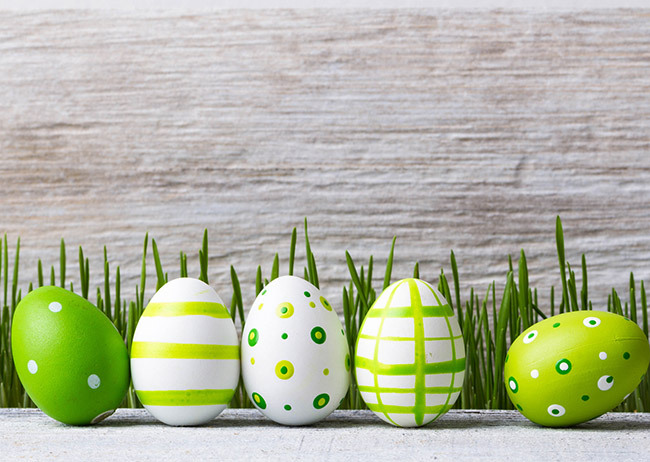 Easter Eggs are fun and require some dedication to discover and enjoy. So, apply that to your canvas art. The trick is to take a very personal image – of your spouse, your children, or a special place you lived or visited, or perhaps a moment of triumph in your life – and use techniques to make it completely non-obvious what the photo actually is. The glass always attracts everyone and the glass prints are perfect choice for your kitchen, they will illuminate your kitchen and also makes space look bigger. Use the magic of beautiful acrylic prints and make your kitchen a real heart of your home.The vague and artistic results can be quite striking and beautiful, but no one will know what it all means – except you. Every time you see this vague and deliberately obscured image, you’ll know what it’s celebrating and have that emotional moment with it – but it stays private. The photos that work best as canvas prints are large, bold images that fill the frame. Keep in mind that you’ll lose a bit of space around the edges by the wrapping of the canvas, but you’ll want your subject to fill the frame. Don’t use the zoom function, however, unless you’re using a good-quality digital camera instead of your phone. Just get in super close. Crop and Zoom. Instead of having the entire photo sent to a canvas printing service, choose an evocative section to zoom down to and make that the entire photo. Clasped hands, or a detail on someone’s clothing transforms the photo into abstract art for everyone else – but you will always have the secret of what the canvas art is celebrating. Blurring. Almost every photo manipulation program in the world has a simple blur feature you can use to obscure the true subject of a photo. Crop and blur until it resembles an oil painting, or simply a collage of colours, and once again your secret remains safe while you get the daily joy of being reminded of this great memory. You get the idea. 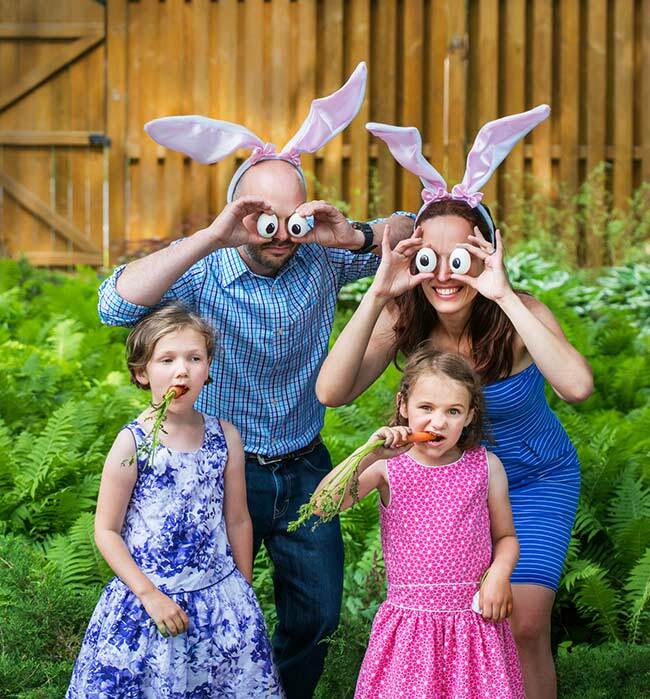 Easter Egging is all about hiding the true meaning and significance of your photo from others, and there are probably a million ways to do it – all of them artistic and interesting.